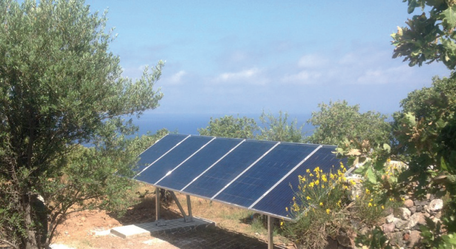 Photovoltaic island systems are as individual as their users. They must be planned exactly so that they can reliably fulfil their purpose, and have to be adapted to specific needs, the installation site and consumer behaviors. 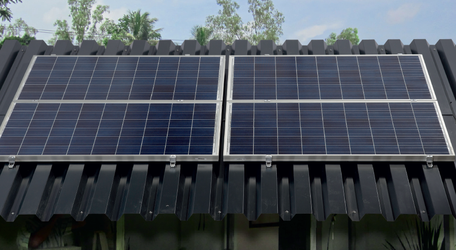 Such systems include on one side energy sources like generators, solar arrays, wind turbines or a combination of them to generate the needed electricity locally. On the other side inverters and battery chargers are needed to store the energy into battery and to provide electrical power to the loads. Use our detailed planning form for your system planning. This form helps you gather all the relevant information and provides an easily comprehensible view of your future system and its components and properties. Just contact us. We are happy to help. Multifunctional Pico LED lights can be used on a stationary or mobile basis. 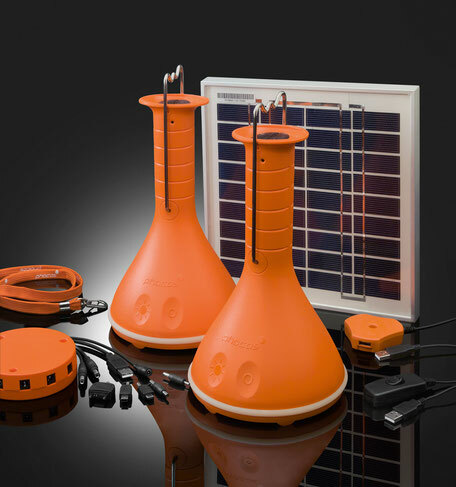 They were designed especially for applications where there is no power supply, such as for rural electrification or the leisure / outdoor sector. The Pico lamp is equipped with a highly efficient power LED and excellent charge controlling technology. USB-powered connection for charging of mobile telephones, MP3 players etc. 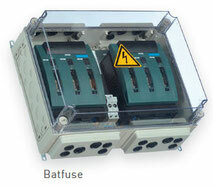 These components are the basement for the set-up of stand alone systems in different power classes. Doesn’t if it is summer cottage, a remote farm or a village - nearly everything is possible. 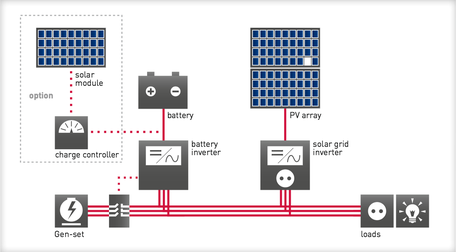 Just by adjusting the programming of the inverter, also back-up systems can be installed to energy supply when the public grid fails. 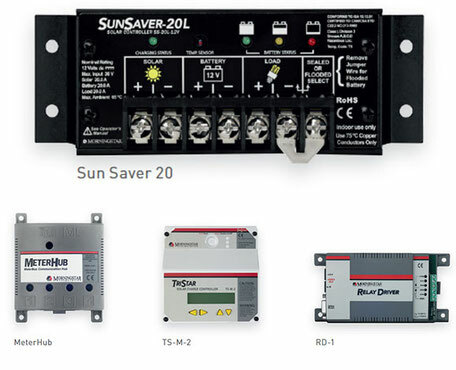 The Swiss company Studer Innotec is one of the world’s leading manufacturers of sine-wave inverters and battery chargers for use in photovoltaic, marine and mobile applications, in emergency power supply and in telecommunications. 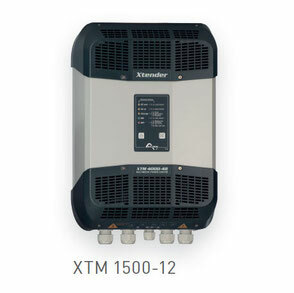 The combination inverters in the Xtender series, which can be remote controlled, are extraordinarily versatile. They combine the features of an inverter, battery charger, switching mechanism and support for external AC power sources, all in one device. All of these functions can be combined with one another and controlled fully automatically, which provides ease of use and extremely efficient utilisation of available energy. 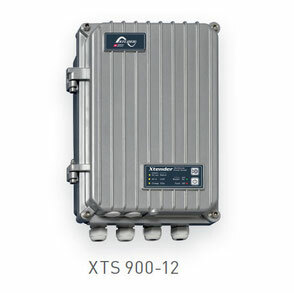 Parallel and three-phase connection with up to nine Xtenders. 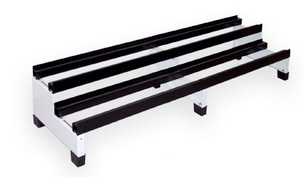 High performance and outstanding over load resistance. Smart-Boost to support AC sources. Programmable battery charging strategies and charging voltages. Two auxillary contacts, independently programmable. Real time clock for event savings and programming of auxiliary contacts. 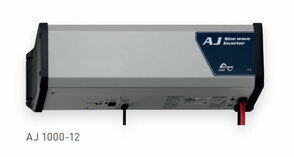 The AJ series of sine-wave inverters convert direct current from one battery into alternating current that can be used for all electronic devices. They function as reliably and trouble-free as a Swiss clock, and hold up even under extraordinary loads. 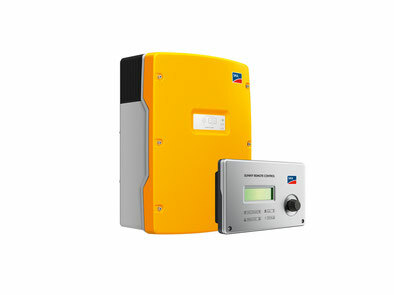 Further information in the brochure SOLARA SOLARENEGY FOR STAND-ALONE SYSTEMS. Extra yields of 10-15% per day by MPPT technology. 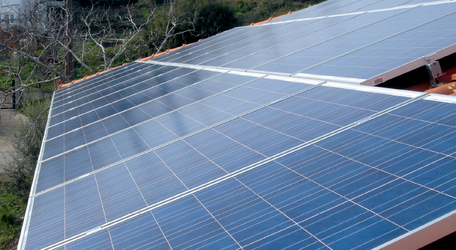 Best results in systems with higher number of cells in the solar module. 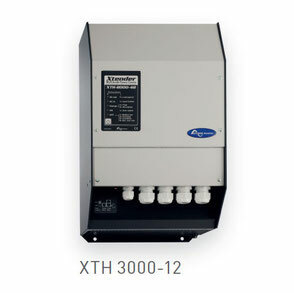 High efficiency and a wide range of applications - even for large solar systems. 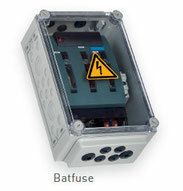 Ideal for use in combination with Studer Xtender inverters, because the same communication bus is used. Top quality made by MorningStar with 5 years warranty. With its large portfolio and the wide power range making MorningStar the first choice. Good to know, the display shows battery voltage, charging current, load current. 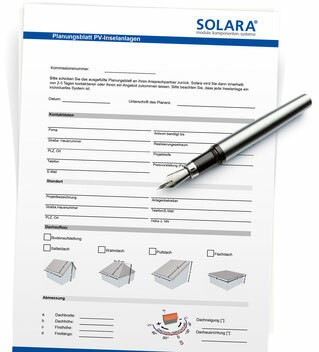 Further information in the brochure SOLARA SOLARENERGY FOR STAND-ALONE SYSTEMS. 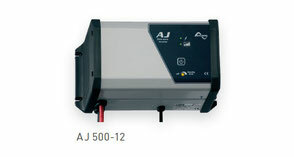 These stationary lead acid batteries are permanently sealed and need not be filled with water. 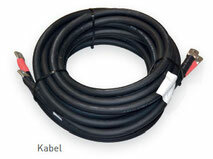 Because they contain a fixed electrolyte gel, they can also be installed horizontally if needed. 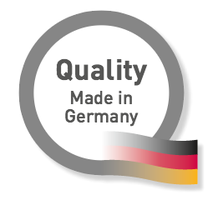 They have an especially long cyclical lifespan thanks to positive tubular plates. 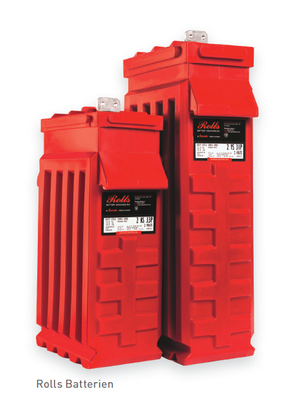 These vented lead acid batteries for cyclical applications are equipped with positive tubular plates that ensure especially long life, even under high charging and discharging loads. 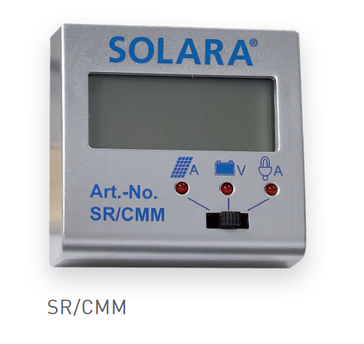 They are therefore ideally suited for solar and off-grid applications. They contain liquid electrolytes and are equipped to attain maximum energy efficiency. 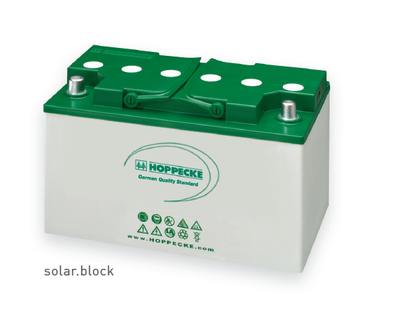 The liquid-acid batteries of Rolls being used as reliable energy storage for PV-systems. 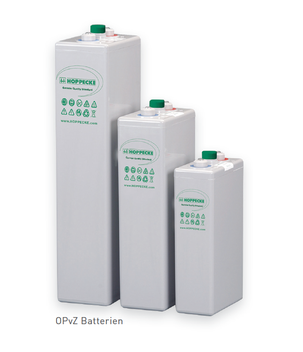 The large range of available capacities and the robust flat-plate design are remarkable for these batteries. 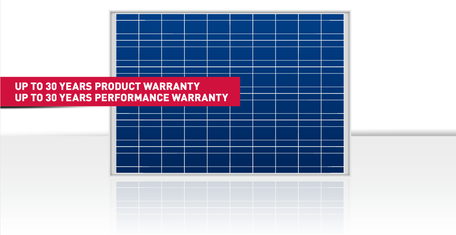 Sealed lead-acid battery, almost maintenance-free due to Absorbent Glass Mat-technology. 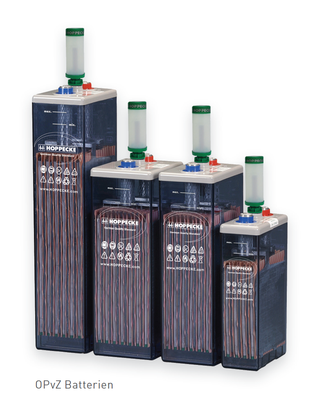 The ideal battery for small and mid-sized cyclic applications. A vast number of installation possibilities in addition to high mechanic stability give our mounting systems a broad area of application. 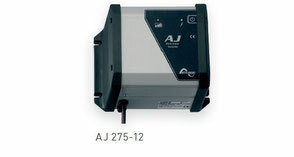 Our mounting systems are characterized by innovation and performance as well as simple and low-cost installation. We provide complete systems and will compile mounting systems for on-roof systems, roof-parallel, elevated or building-integrated systems to suit your needs. Easy to install solution for piched roofs with trapeziodal cover. Only four different components are need. Take for your system request our detailed planning sheet. 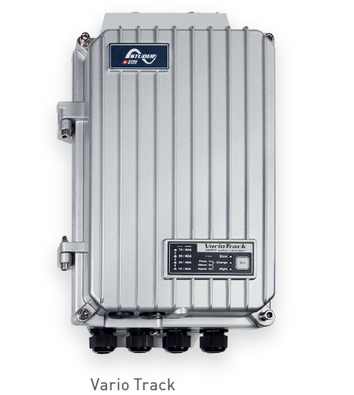 It is designed to retrieve all relevant information to shows the future system, its components and properties. So we can create an optimal offer.